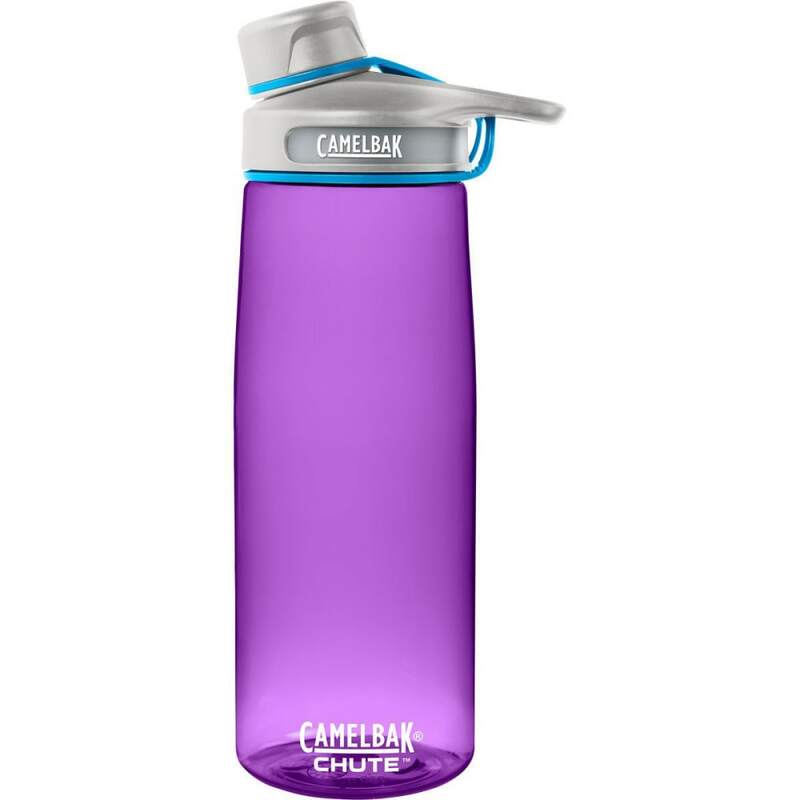 This leak-proof bottles gives a consistent flow of water without spilling out. A durable and economic design includes an internal cap that stays out of the way and a wide-mouth opening that’s easy to fill. Measures 10 in. by 3 in.